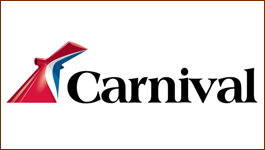 Carnival Cruise Lines is the leading company in the cruise market, with an extensive experience of 43 years and over 4 million happy customers. Their policy for affordable vacation options on state of the art ships attracts thousands of people every year. Working on a cruise ship is a thrilling experience and it offers employees the possibility to see the world and earn satisfying wages.Life aboard a cruise ship is never dull due to the multicultural environment it promises. 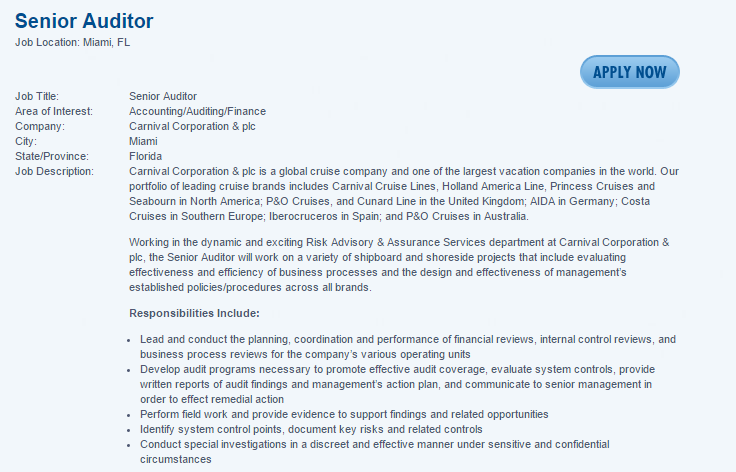 This is actually the most tempting aspect about cruise ship jobs, and Carnival is the ideal company to start. Therefore, keep reading because we have prepared a wealth of information for you in this article, including how to apply for a job with Carnival Cruise, examples of job openings, and how to do your best during the interview. Also, if you need more inspiration, check out our Hilton Hotel Application and Career Guide. The Shipboard Department offers a wide variety of cruise ship jobs. You can choose from Casino cruise ship jobs, Entertainment & Youth cruise line jobs, Gift Shop careers, Salon Carnival Cruise careers, Fun Finds Shopping Expert careers or even Art Auction Carnival Cruise careers. The Land-based Department also has an impressive collection of tempting job offers, such as Corporate Carnival Cruise Lines Jobs, Sales & Purchasing Jobs, Guest Services & Hotel Operations Jobs, Accounting, and Finance Carnival Cruise jobs and even Environmental Services Carnival Cruise Lines jobs. 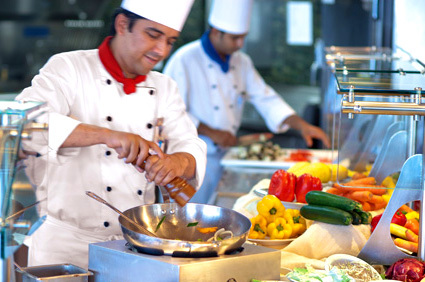 Carnival Cruise Lines offers an impressive amount of career options for people with different backgrounds. Whatever your nationality or home country might be, you are welcome to apply for a cruise ship job. The Carnival Company takes great pride in their multinational and multicultural employee base. So wherever you might find yourself, just go to the Careers page on the Carnival official website and apply for your dream job. You can also go to Carnival Jobs to find a complete list of Carnival Cruise Lines jobs in the Land-based department or to CCL Careers to find the latest onboard carnival cruise line jobs. 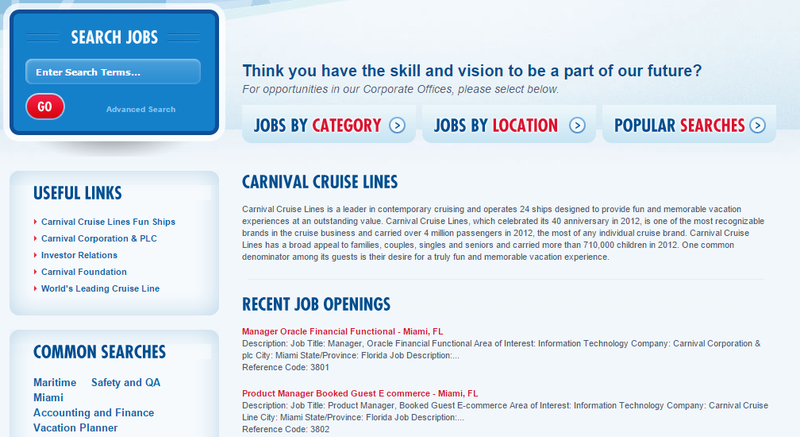 You can search the various Carnival Cruise jobs by category, according to your specific area of expertise. 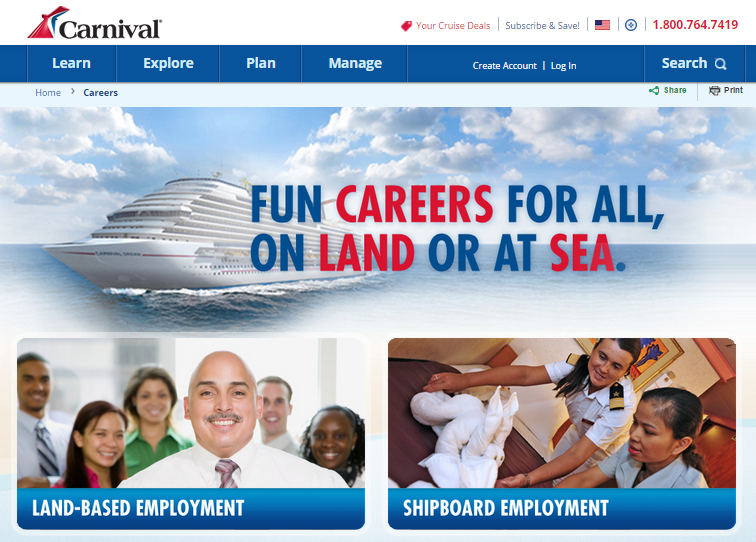 For the Land-based Department carnival cruise jobs, you can search by location as well. You can find cruise line jobs in Miami and Miramar, Florida, USA. Then, once you find the Carnival cruise jobs that are the right fit for you, just hit the Apply Now button and you will find all the information you need online. Sending in your application online is extremely accessible and your dream cruise ship job might be just a few clicks away. You will have to sign up and create an account on the Carnival Cruise careers page and then proceed to add all the information required. There is no printable Carnival Cruise Jobs and Employment Form, precisely because the company greatly relies on the online application process to create a diverse multinational team. Furthermore, each specific department of onboard cruise ship jobs has its own website and its own online application process. There, you will find all the information about how to get your dream Carnival jobs. For instance, the application process for the Salon Careers in the Shipboard Employment Department involves an extensive online application form, where you have to include relevant information regarding your education and your expertise in the field. You will also be asked to include your current location and the country where you would like the job interview to be carried out in. The Carnival Cruise Salon offers all the services of a land based salon, so the hair stylist will work with both men and women and will have to give them formal looks for the festive events that take place onboard the luxurious Carnival Cruise Ship Lines. A Carnival Hair Stylist will pay attention to the client’s wishes so that they get their ideal looks. He/ She will cut, color, dry and style hair using basic techniques. Due to the multinational environment of a cruise ship, a Carnival Cruise Lines Hair Stylist needs to be able to work with all hair types and know how to style hair. The salary for a Carnival Hair Stylist varies between $1,000 and $1,300 a month, including tips, which makes it one of the most attractive cruise ship jobs. Also, all Carnival Cruise Line jobs offer its employees beautiful rooms onboard the ship, free meals and free medical and dental care, which makes the Carnival Hair Stylist position even more appealing. It usually begins around 7 or 7:30 AM and it will end when the last client has left the salon, typically around 8 in the evening. Carnival Photographers cover all the events of the cruise, starting with the embarkation. They will document all the port excursions and the special events that take place onboard the ship, such as formal dinners and weddings. The job requires every candidate to have formal experience as a photographer, either freelance or in a studio. The salary for a Carnival Photographer starts out at a monthly rate of $1,200 and can get as high as $2,000, depending on the work experience of the photographer and his/ her past salaries. The benefit pack is also extremely attractive because aside from having free boarding and meals, Carnival Cruise Lines jobs also include full medical and dental while onboard. The Land-based Employment Department also includes a wide range of attractive Carnival Cruise Lines jobs, that come with a complete benefit pack that includes comprehensive Medical and Dental plans and 401(k) retirement savings plan. Depending on the activities that take place on the ship, a photographer needs to be ready to immortalize the events at a moment’s notice. As part of the Fun team, the Personal Vacation Planner needs to have an enthusiastic and competitive approach to the telemarketing and sales tasks associated with this land-based carnival cruise job. This is one of the Carnival Cruise jobs that require employees to work in Miramar, Florida as well as have experience as a vacation planner. The base salary varies between $16,000 and $27,000 annually. However, since the employee’s negotiation skills are crucial to this job, there is also a comprehensive commission that is added to the base salary, in accordance with the exact performance of the employee. The commission can vary between $13,000 and a whopping $45,000, making this one of the most appealing carnival cruise careers available with the land-based department of the company. A vacation planner’s schedule starts early in the morning and ends in the evening when all the appointments have been met. Depending on the specific Carnival Cruise job that you are applying for, you will have to choose the appropriate attire that is in line with your desired position. If you are interviewing for a managerial position, a formal business look will be the appropriate choice. 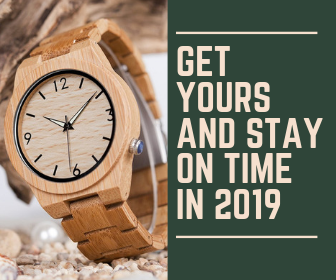 However, those applying for more artistic positions are advised to adjust their looks so that they highlight the images and values that they want to project through their work. A significant quality of all the Carnival Cruise jobs applicant is displaying an extroverted approach to the interview because this could relay the candidate’s communication skills, which are crucial to this line of work. The interview questions for Carnival Cruise jobs will differ according to the various cruise ship jobs, but the they generally start with personal questions, meant to give the interviewer relevant information regarding the candidate’s personality and his/her ability to work as part of a team. This set of questions is usually followed by job-related questions so that the interviewer can get an idea about how the candidate’s work experience will serve him/her in carrying out their responsibilities. The interview answers should be concise and well-structured and the general approach should be in line with the position that the candidate is applying for. Since they offer cruises all year round, the hours of operation for Carnival Cruise Lines are virtually unlimited. 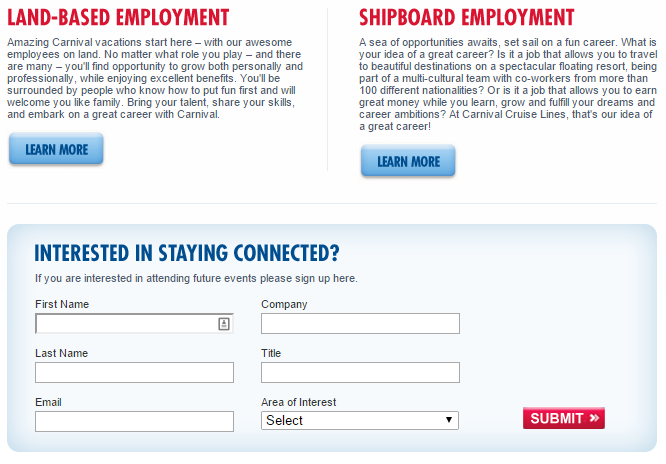 So if you are interested in working on a cruise ship, you can send in your Carnival Cruise application anytime. On the Carnival official website, you can find all the information you need, as well as links to the company’s social media pages, including Facebook and Twitter. In the event that the website does not offer all the information you are looking for, then you can call 1 (888) 227-6482 for Customer Service. The Carnival Cruise company headquarters is located in sunny Doral, Florida. Hey ,i have did B.Sc in Hospitality & Tourism ,currently working as Team Leader IN 5star Resort The Lalit as of now i hav completed 2 year in this industry .i strt my career from Hyatt Regency Delhi and around 1year 10 month i have worked as Guest Service Associate in F&B Service.I posses good operational skills as well as excellent guest handling capablities to attain utmost level of satisfaction.I really looking forward to have my future in cruise industry now and for that i am really working hard.its my humble request you to kindly give me a chance to be interviewed. Hello, Tushar! Make sure to check out their official website to see if they currently have any openings. We suggest asking the company via social media as well. If they do, feel free to come back and create the ideal application for the job. We wish you luck!